Giacomini Atlas Head thermostatic with wax sensor. Fits most Giacomini Radiator valves over the last 20 years. 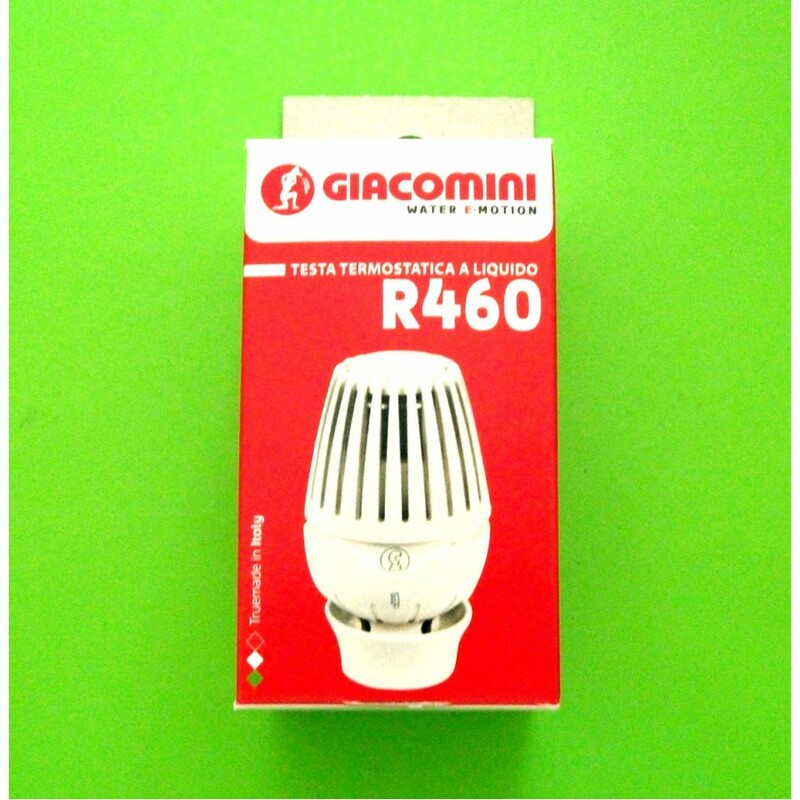 R460 replaces Giacomini R452X109 Atlas Thermostatic Head Only. This item does not include valve. - Close the head completely turning the handle to the fully closed position. 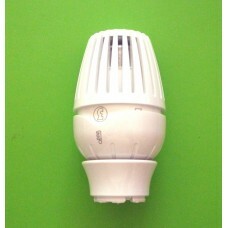 - The head is now fitted and the valve can be reopened to the required number setting. NEW LOWER PRICE - White Globe thermostatic head with liquid sensor. Fits most Giacomini Radiato..
Giacomini Atlas Thermostatic Head & Valve Pack. 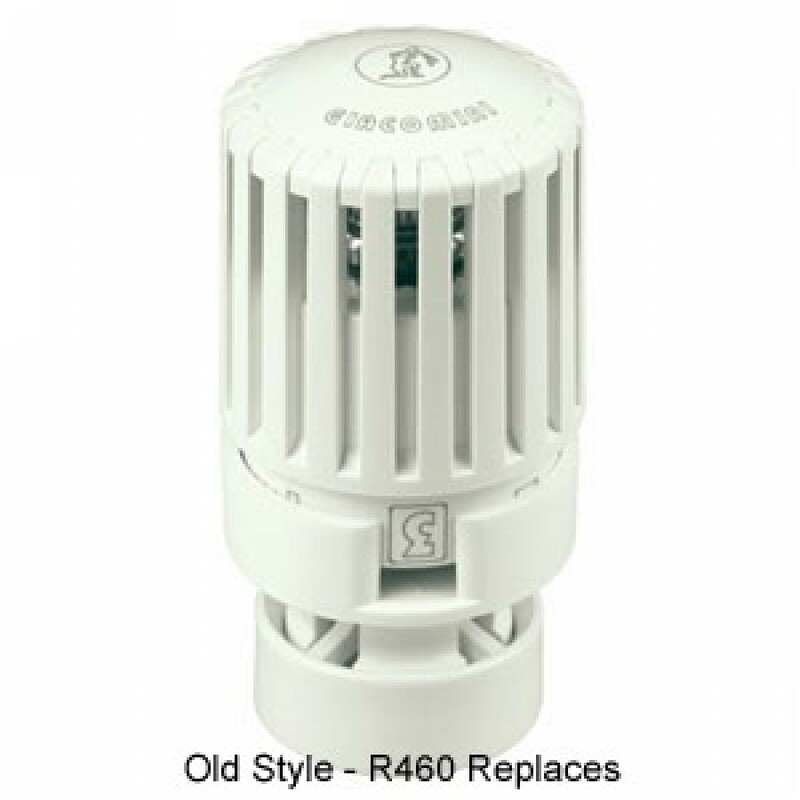 Fully reversible angle R411 radiator valve and R..
Thermostatic head with liquid sensor, Chrome Plated (T470CX003 ) Also available as "white" finish..